Find out the many ways this learning staple can be integrated into Axis LMS. For over a decade, PowerPoint has been a household name in almost any serious discussion about training; and while using it in your Axis LMS isn’t exactly new, or flashy, exactly how you want to use it in your system is another topic entirely. PowerPoint, and the presentations produced through it are optimized for offline use; to be delivered either through PowerPoint, or another piece of software. Being able to deliver a PowerPoint through a browser without heavy editing is actually a fairly recent phenomena. And now, even though it is possible, it is not always the ideal delivery method for each business. Before using a PowerPoint presentation in your Axis LMS, consider some of the different delivery options you have available to you. The default option, and the closest thing to the offline-optimized delivery available. Axis LMS has integrated two different PowerPoint Viewers into its Course Builder, one from both Microsoft and Google. You can choose to utilize either of the two, if you choose; or you can allow Axis LMS to use a hybrid option, so that if one should ever be unable to display your presentation, it will fallback to the other. SlidePoint is Atrixware’s own presentation builder, putting the full utility of jQuery UI into your hands. Built to be simple to use, any administrator can start working with SlidePoint easily; but behind the simplified interface, you can roll up your sleeves and take full advantage of everything jQueryUI has to offer. 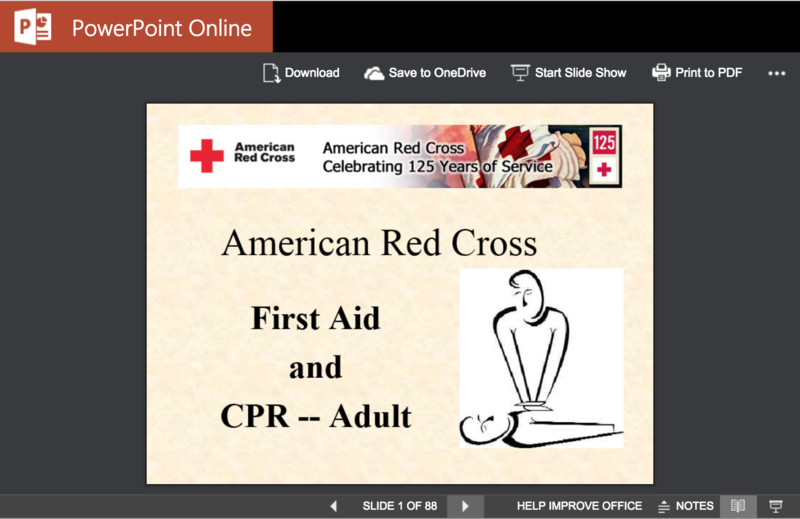 In terms of PowerPoint integration, as the admin, you are able to convert your PowerPoint presentation into a SlidePoint file which you can then work on and edit further from within your Axis LMS. 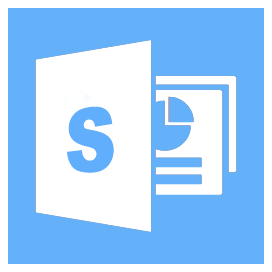 Unlike other delivery methods, this option provides you with the visual representation imported from PowerPoint unifying with the editing capabilities built into SlidePoint. For an in-depth look at SlidePoint go here. If you have only ever worked with PowerPoint in offline settings, you might never have known that this is an option. While within the PowerPoint editor, you can choose to export your presentation into a video format; which Axis LMS will then treat like any other video you upload. While a bit niche for some, choosing to deliver your PowerPoint presentation as a video perfectly aligns into other’s Course structure. Choosing to deliver as a video can also help ensure that your users are spending at least a certain amount of time, better than delivering the presentation by itself. PowerPoint is a staple in most all training programs, and Atrixware understands that your ability to deliver it through your Axis LMS is completely non-negotiable. That’s why we have gone to such lengths to ensure that you are able to deliver your presentations to your users, in a way that is most intuitive for your users, and your business model. 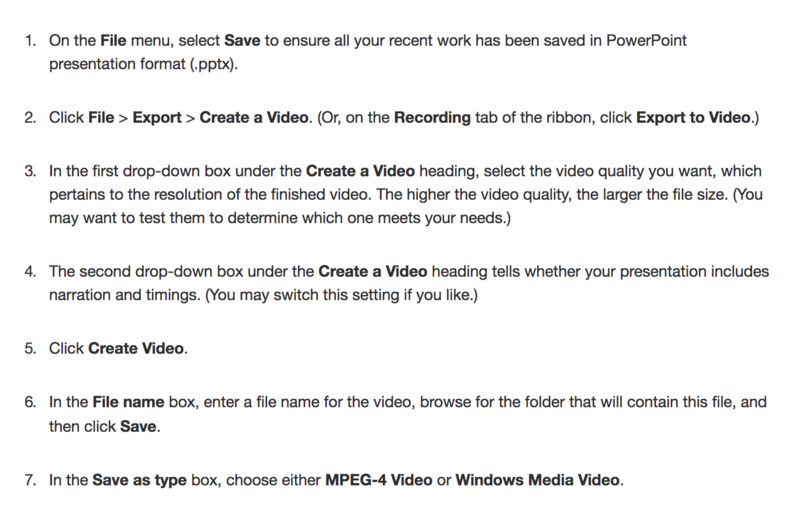 Learn how to convert your PowerPoint presentations to video here. If, for some reason, the above options are not viable for your scenarios; you may want to consider publishing your PowerPoint as an HTML5 package, or as a SCORM. SCORM is an industry standard for online training, and the two dominant softwares for creating them (Articulate Storyline and Adobe Captivate) both allow you to convert your PowerPoint directly into a SCORM file type. When converting your PowerPoints, be sure to publish the final product to as SCORM v1.2 package so that it can be seamlessly brought into the Axis LMS. This entry was posted on Wednesday, June 27th, 2018 at 3:13 pm	and is filed under ELearning 101. Responses are currently closed, but you can trackback from your own site.